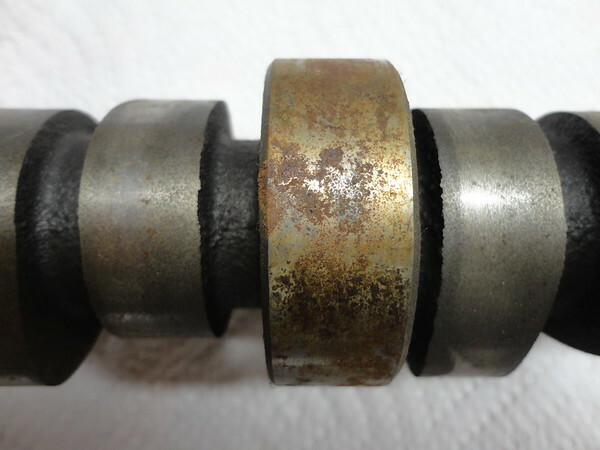 Do you guys think with a little elbow grease this camshaft can be serviceable once again? Or is it toast? It's an old Crane HMV-260-2. I think it may work well in my fuel efficient 460 build. Trying to keep the build as budget oriented as possible and use as many parts I already have. Thanks, Doug. Will be using that in the future. Those pics look like you could polish it up and use it. Use a zinc additive for break in like with a new one. 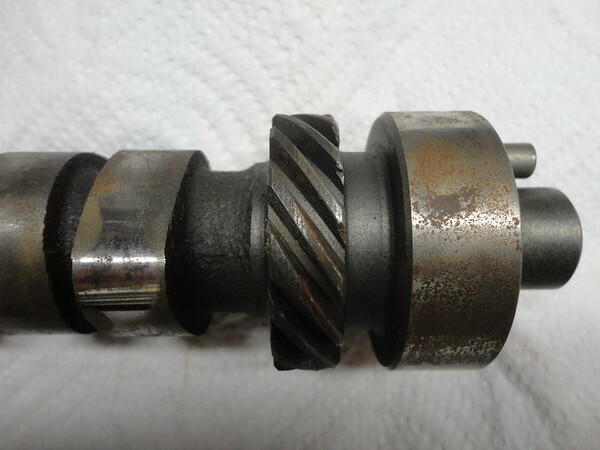 I have a crankshaft polisher that I could use in a case like this myself. 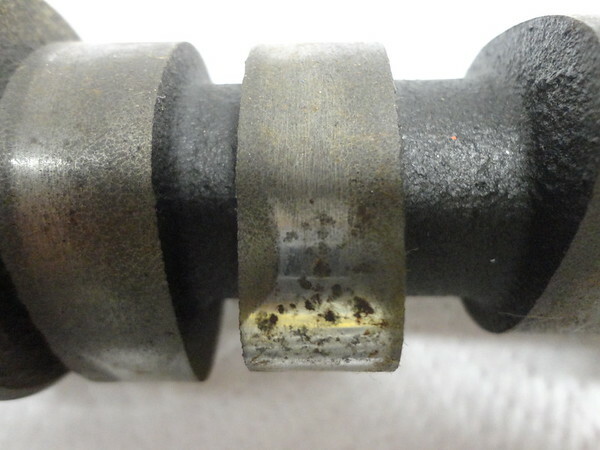 Yes, you can generally clean off rust from cam. 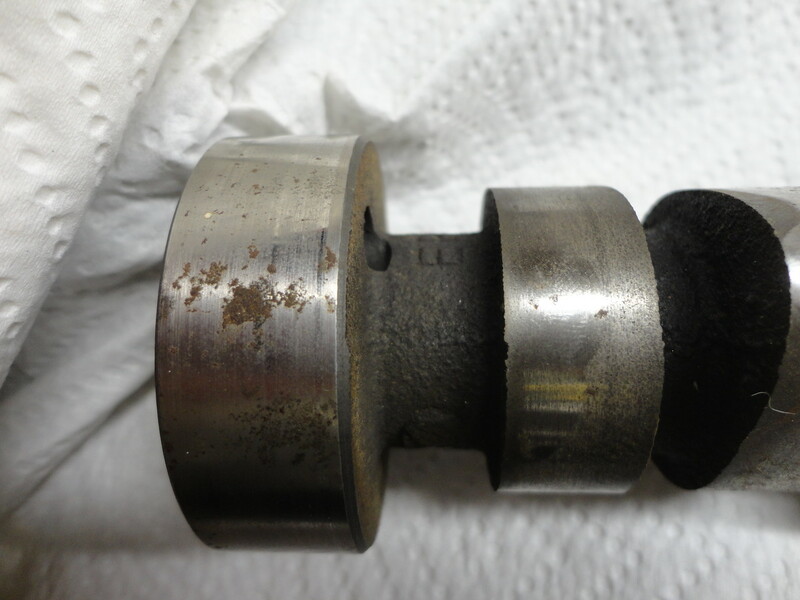 However, after cleaning it off make sure that all of the cam lobes sizes are within acceptable tolerances. 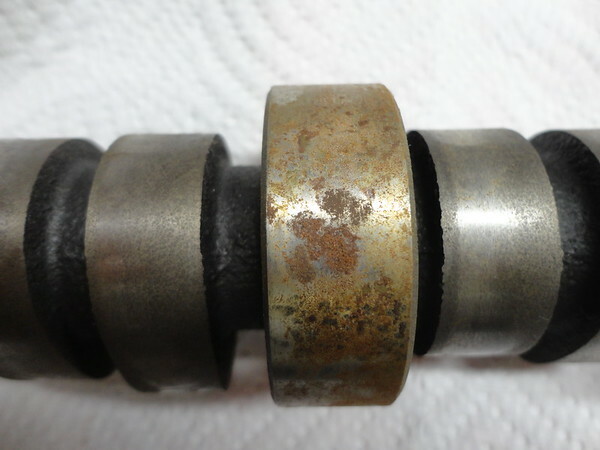 May need to use oversized cam bearings to restore clearances. If you polish/clean it up make sure there are no pits at all. Another way is to take it to your local shop that has a cam grinder and have them restore it. They will grind the base circles smaller to maintain cam specs. They generally charge less then what it costs for a new camshaft. That answers the rust issues. 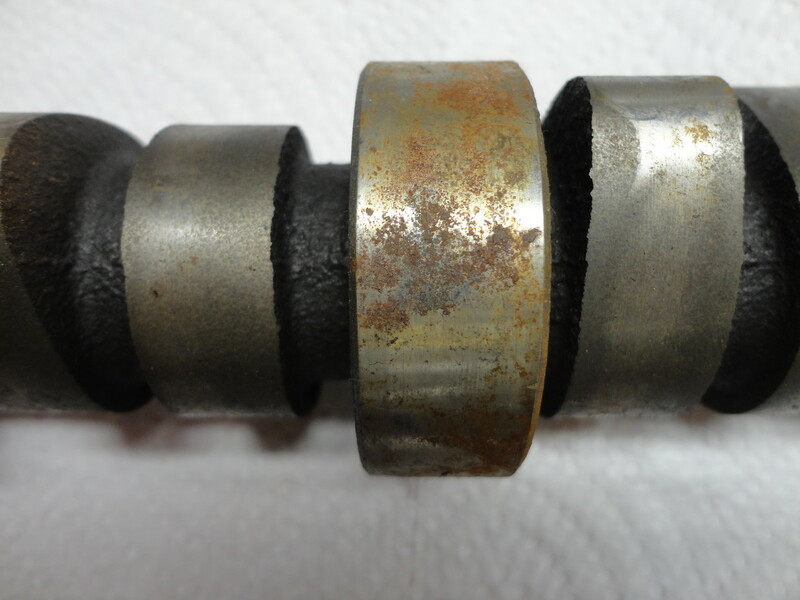 However, you have 2 other issues with the cam that I noticed from the pics that make this cam a piece for the junk pile! 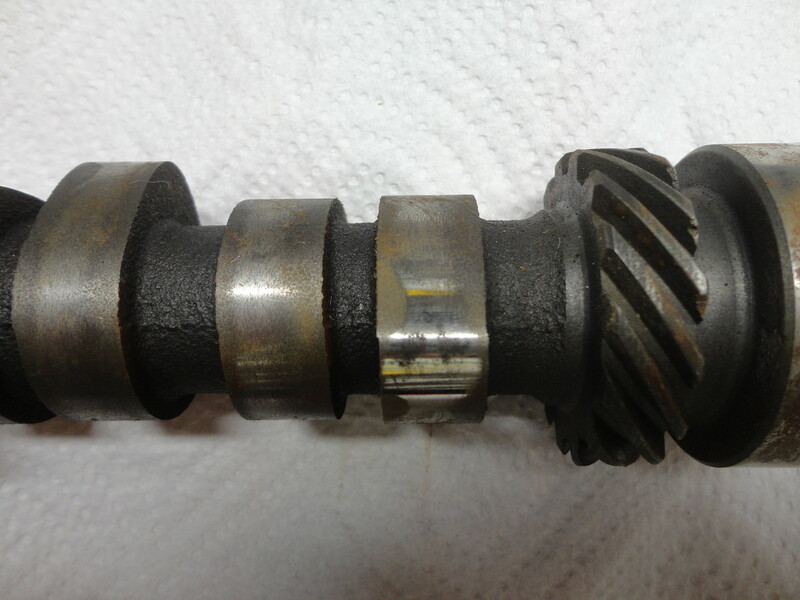 #1 lobe is going flat and the distributor drive gear has chunks out of it on its leading edges.